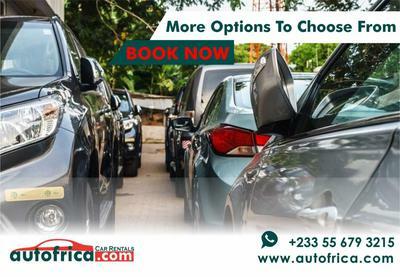 Autofrica.com Car Rental Service is the car rental service company, focused on providing the highest level of service to their customers who are looking for a car rental in Ghana. 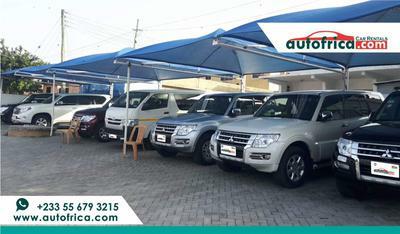 They work with the best car rental companies in Ghana. They have done the negotiation and the comparison for their clients. See them as your car rental search engine in Ghana. At Autofrica.com our care is to provide affordable and fast car rental service in Accra and the rest of the beautiful country Ghana. They help you find the right car for your budget in a matter of seconds with few clicks on your computer, laptop, tablet or smartphone. You can also call them on +233 24 321 9574. 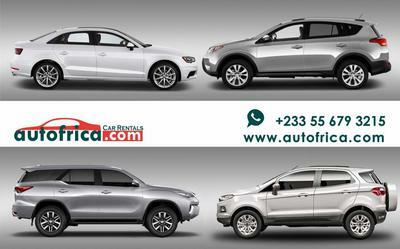 Their service allows you access to amazing price of car hire options in Ghana. 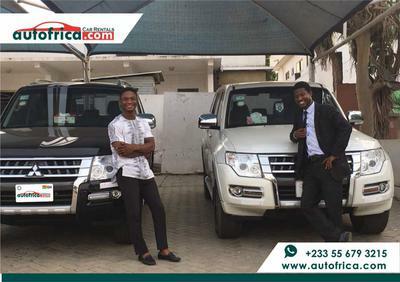 They have you covered whether you are travelling for business or holiday to Kumasi, Cape Coast, Tamale, Takoradi trips and want to rent a car outside of Accra to basically everywhere in Ghana. They bring you unbeatable value and a smooth car rental journey which saves you time and money in Ghana. Whether you're looking for a short-term or a long-term car rental option in Accra, Kumasi Takoradi or anywhere in Ghana, their car rental service in Ghana is 24/7 available and open to all kinds of car rental request. Our car rental booking portal is built to deliver straight-forward service to minimize the time you'd otherwise take to find the perfect rental car for you in Ghana, ensuring comfort, affordability and safety.